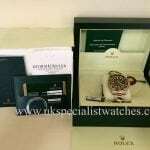 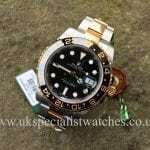 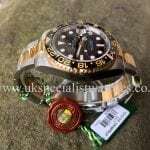 Rolex GMT in Steel and Gold New UNUSED still with all case and bracelet stickers intact. 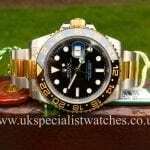 This is the latest model to the market with a 24-hour ceramic bezel, the chunkier steel and gold case and the latest Oyster lock bracelet. The Rolex GMT was one of the first watches used on transatlantic Concorde test flights, its a reliable and a very easy-to use dual-time watch. 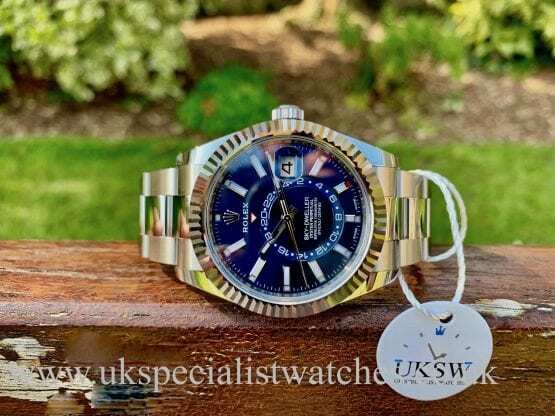 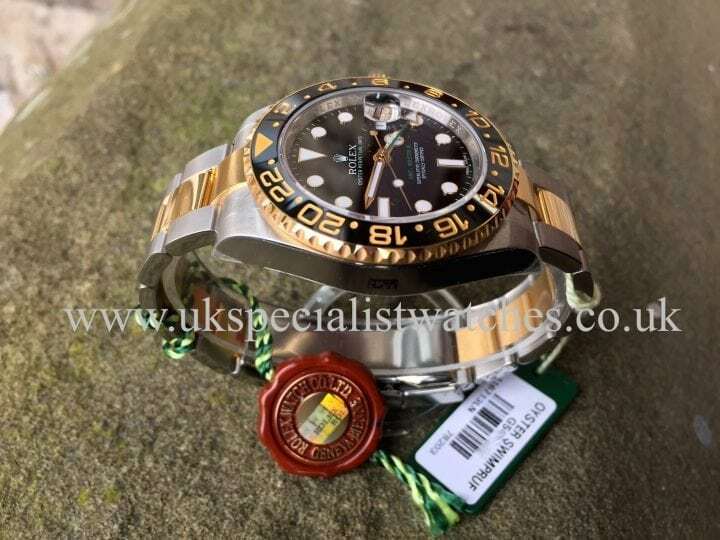 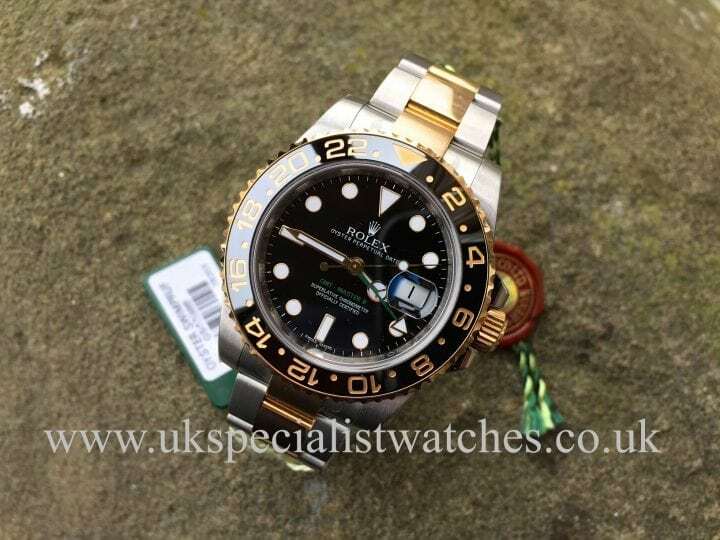 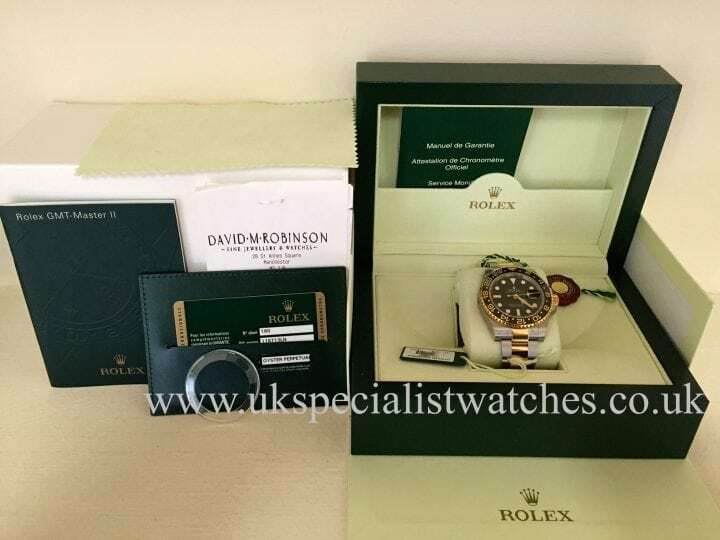 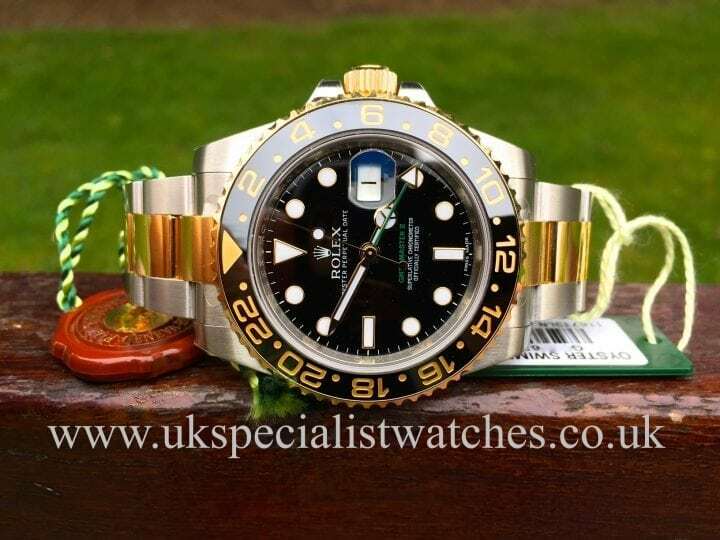 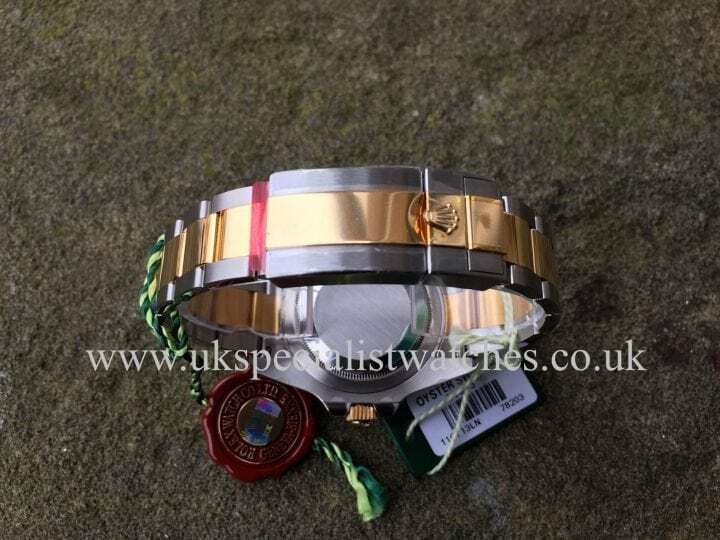 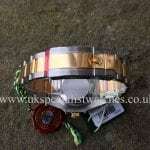 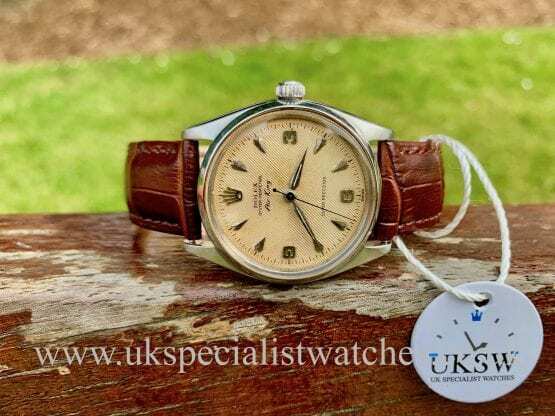 supplied new by David Robinson Manchester in Jan 2012 including (original receipt) Comes compete with boxes new style warranty card both swing tags & bezel cover.